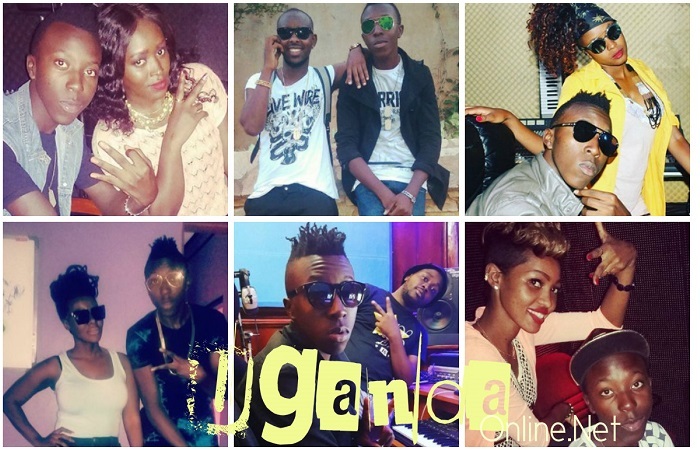 In October 2017, the Uganda Music Industry lost a talented audio producer, Danz Kumapeesa, after goons attacked him at his home, Magic, Musawo by Winnie Nwagi and Mbozi Za Malwa by Bebe Cool and Sauti Sol are some of the success stories to that name. "I give you my heart, I give you my soul, I give you my life… Jackie, I give you my heart, I give you my soul, I give you my goodies… heh! Am not, A Gold Digger, njagala mukwano ssi bino eby’ekinigga… ayy! 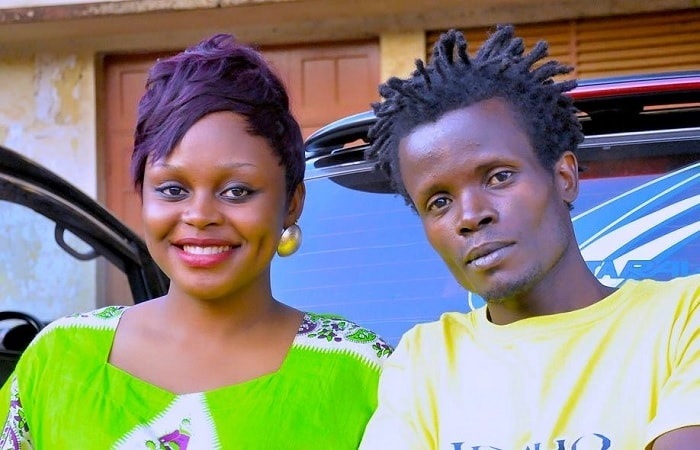 Am not a gold digger, njagala mukwano ssi bino eby’ekinigga…"
Jackie, 33 has been on a rehabilitation of sorts after going through quite a lot affecting her music in the process, but when you feel like doing some Jackie Chandiru music, Gold Digger, a song she did for one of her rivals then cannot miss on the Jackie Chandiru playlist. 'Wotuse', 'Mujja Wange' are the other songs not forgetting their hit songs while still a member of the Blu3 music group. 'Burnn' by Blu3 and Navio still rocks several years later. 2. Ladies Night - All Ugandan stars Ft DJ Shiru - Jackie Chandiru seems to dominate this song as other artists like Eddy Kenzo, the late AK47, Ronnie Bunton, Coco finger, Wity Wity and Navio chip in. "So me give it to you boy, Just try me (Remayayaya) Baby please me, So me give it to you more like crazy (Washington). Chorus Am in the mood Expect fire tonight. Genda Nawe osuzee tonight. Finally we gon' mingo tonight. Ehh ehh I need some candle lights. Mood Expect fire tonight. Genda Nawe.."
4. Phina Mugerwa - Bampasudde - Another one that was written by Saxess, it's no wonder he was also called lyrical mathematics, his lyrics in Gold Digger, Fire Tonight and Bampasudde could drive the point home in all instances. Phina's flexible body that allowed her to move in whatever direction she felt like whether on her back or tummy, she executed it so well. She seems to be doing gospel music lately rendering some of those moves useless. 5. Eddiba by Juliana Kanyomzi - This was another song written by Saxess, it had a very powerful message. If you see a dog playing with a skin, then you know, it is going to feast on it. 7. Butterfly - Nameless - When Kenyan artist, Nameless real name David Mathenge felt like doing a Luganda song, Saxess was the man to do the job, he wrote Butterfly (Kiwojjolo).